Welcome back to our weekly podcast for The Rebel Beat! 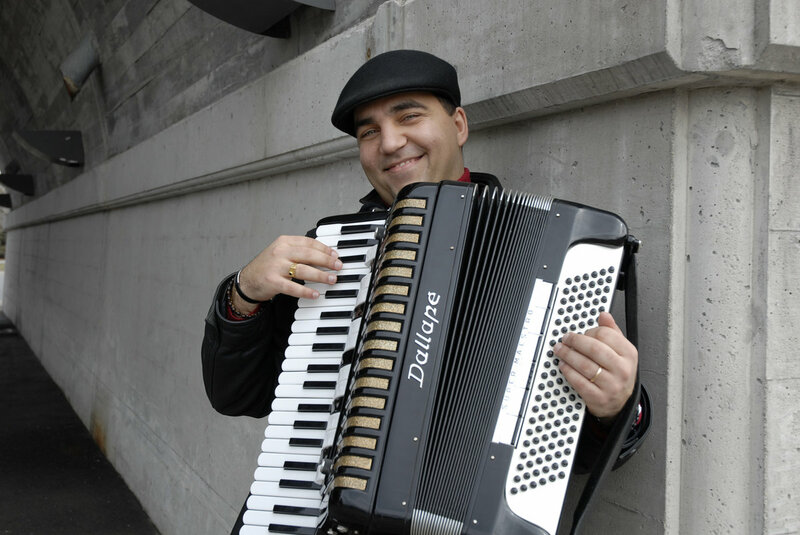 This week, we had a renowned Romani accordionist, Sergiu Popa, come by the studio for an interview and live performance. We focused a lot not only on Roma music, but also the struggles of Roma people against racism and fascism in Europe and right here in Canada.